RECEIVE $20 in FREE PRODUCTS just FOR SHARING SCARF ART! Email us @CUSTOMERSERVICE@SCARF-ART.COM FOR DETAILS TODAY! 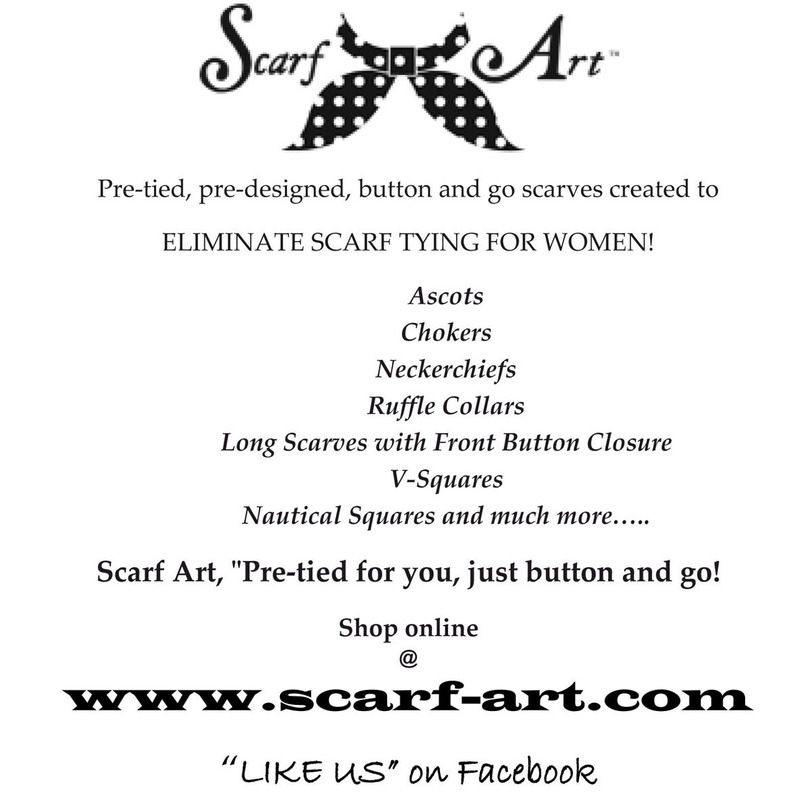 – WIN/WIN for Scarf Art! TV Debut on "GOOD MORNING TEXAS"